Patented laser-guided technology scans and maps the room, plans, and methodically cleans—instead of just bumping around. Vacuums dirt, crumbs, and dust bunnies from all floor types and every corner of your home. 50% larger brush than the competition gets closer to the wall than those round robot vacuums. 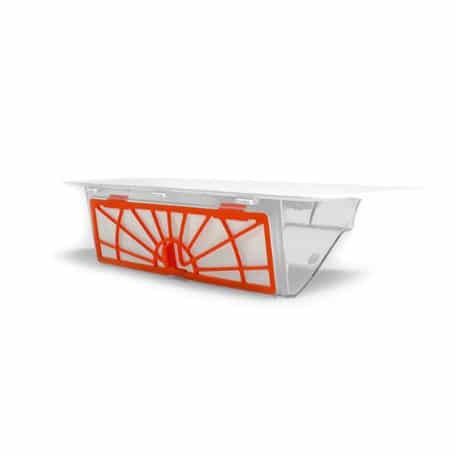 Bigger-is-better dirt bin holds more and is easy to empty. 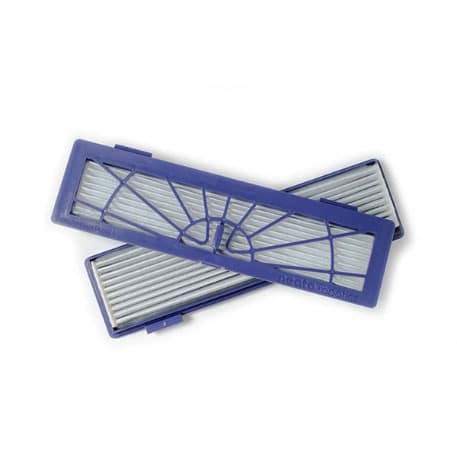 Extra-large filter captures more dust and allergens. 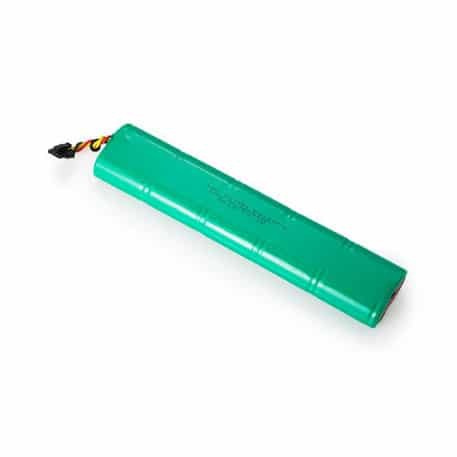 Automatically goes back to its charge base to juice up then returns to where it left off and finishes the job. 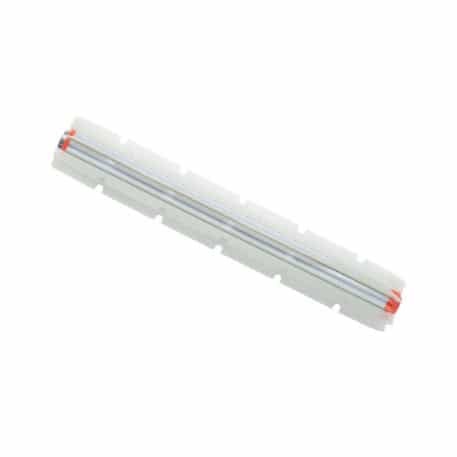 Neato Botvac Series Ultra Performance Filter (2-Pack) Ultra Performance Filter captures twice the small particles (0.3 microns) than competitors. Best for those concerned with allergies and for minimizing particulates in the air. 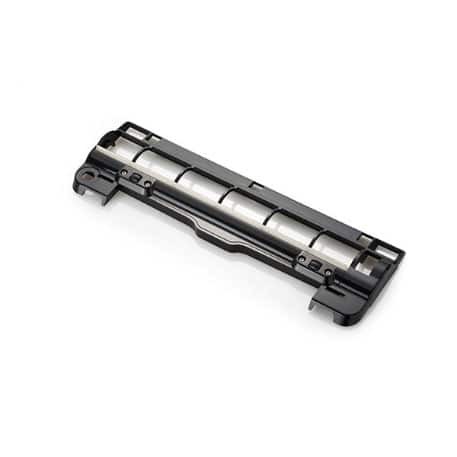 The ultra performance filter is the easiest to remove with the new latch design. Includes a new filter screen to keep dirt where it belongs – in the dirt bin. 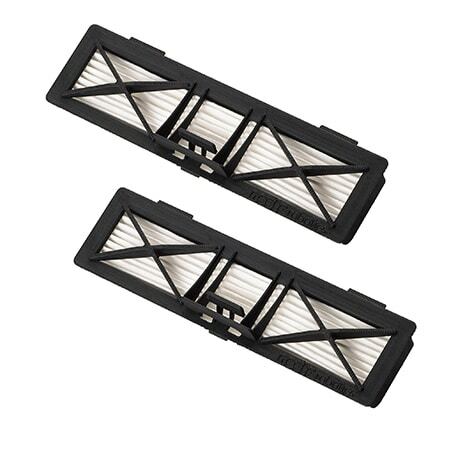 Neato High Performance Filter (2-Pack) Perfect for homes with pets and allergy sensitivities. 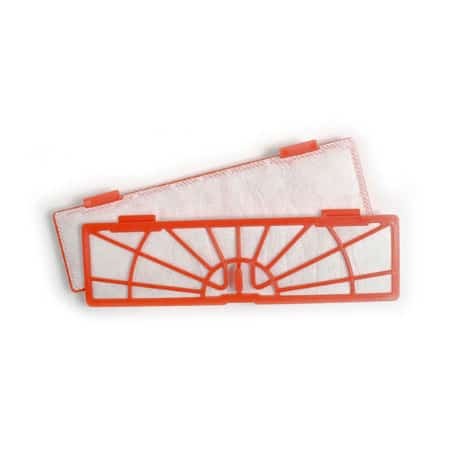 With more material than standard filters, Neato Botvac™ High Performance Filters capture fine dust particles and reduce allergens in your home. 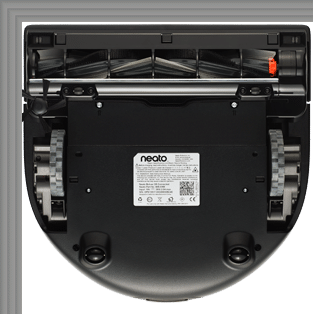 Neato Botvac Series Standard Filter Neato Botvac™ filters are extra large to capture more dirt and debris than other accessory vacuums. Keep your home clean by changing the filters frequently – once every month or two, depending your usage. 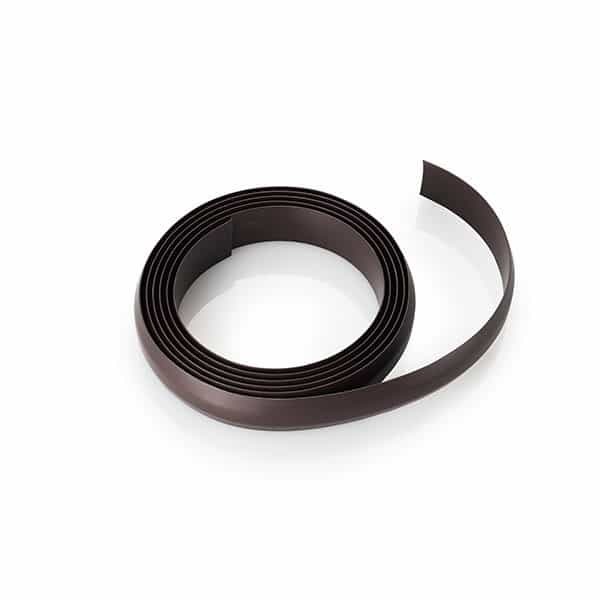 They are easy-to-change – just pop out and replace. Neato Side Brush The Neato Botvac™ Side Brush helps you get deep into corners and right up against walls and base boards to ensure superior cleaning coverage. 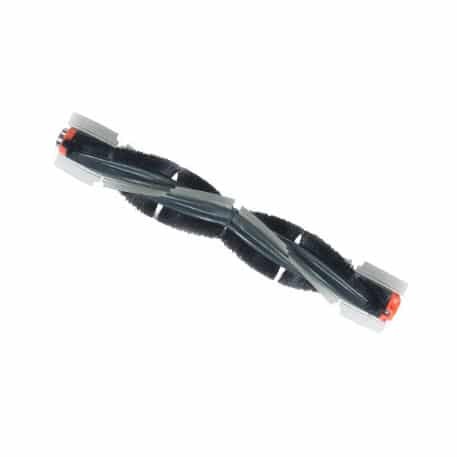 Neato Botvac Series Blade Brush The Neato Botvac™ Series blade brush offers superior cleaning performance across all floor surfaces. 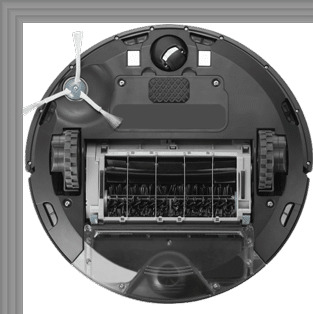 The blades, combined with Neato's powerful vacuum suction, remove debris, dirt and fibers and give you that "just vacuumed" pattern on carpets. 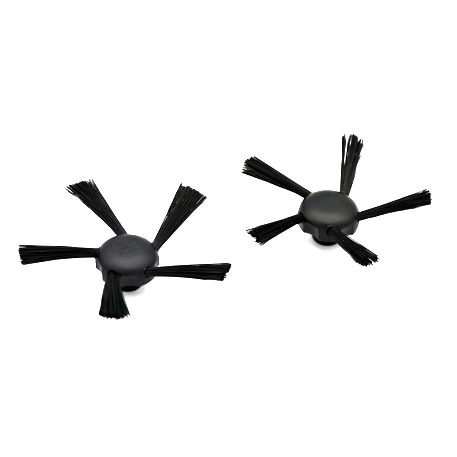 Neato Botvac Series Combo Brush Best for Homes with Pets and Allergy Sensitivities The Neato Botvac™ Series combo brush offers superior pick-up of pet hair, reduced noise during operation, and is ideal for homes with multiple types of flooring.